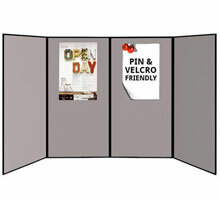 The large poster presentation boards are ideal for permanent exhibitions with full the height jumbo exhibition boards measuring 1810 x 923mm (approx. 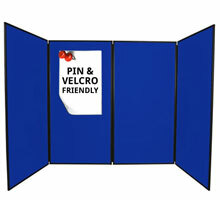 6 feet high). 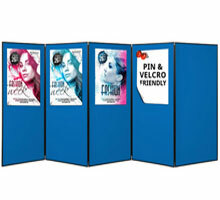 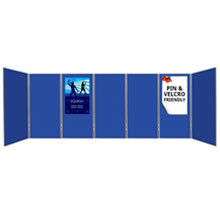 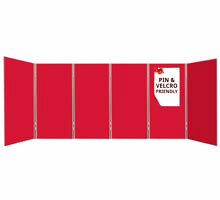 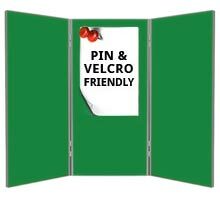 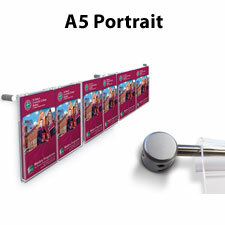 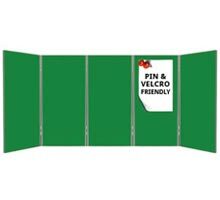 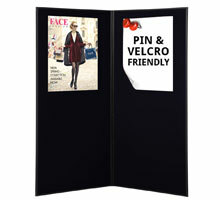 The long display area accepts A0 and A1 posters in portrait format which can be attached using both Velcro and pins. 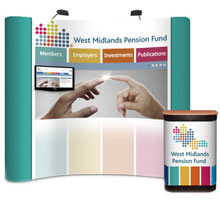 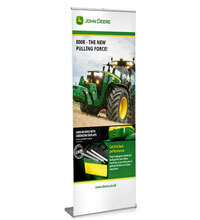 Choose either the flexible panel & pole kits or the hinged large folding display stands. 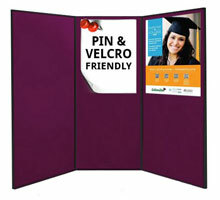 The equipment is quick and easy to assemble and is popular with schools, colleges and universities.